It's official. 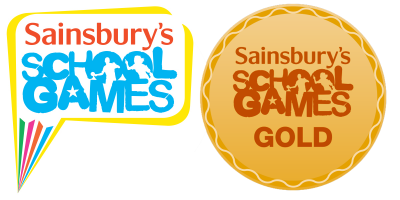 We have achieved the Sainsbury's School Games Gold Award for 2017/18. That's three years running! !